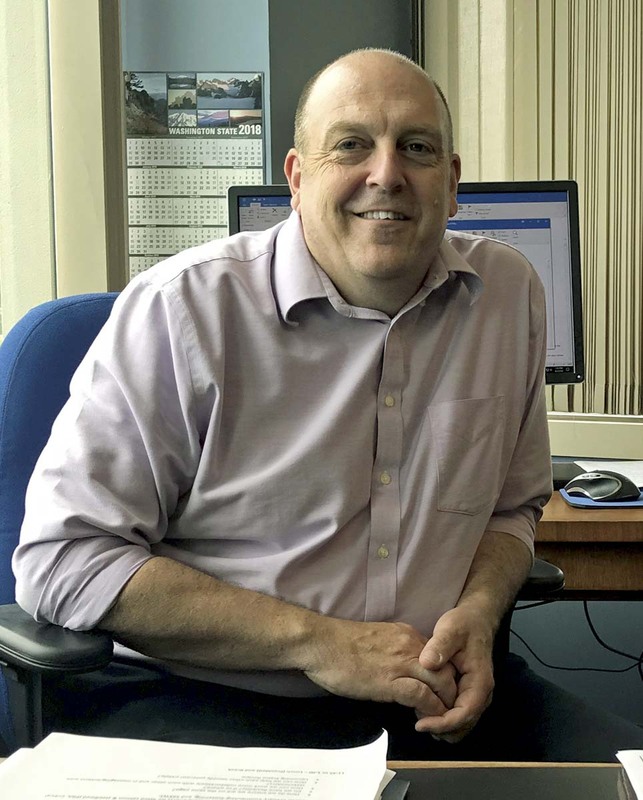 RIDGEFIELD — The Washington Department of Fish and Wildlife (WDFW) has scheduled six open house events this fall to give the new director an opportunity to discuss the agency’s long-term plans to conserve fish and wildlife and promote outdoor recreation throughout the state. Specific topics will include an overview of the department’s work in each region, a summary of budget and policy proposals for the 2019 legislative session, and a discussion about how the department should position itself to address new, long-term challenges that affect fish and wildlife. Last June, the Washington Fish and Wildlife Commission voted unanimously to select Susewind as WDFW’s director.